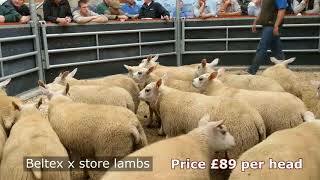 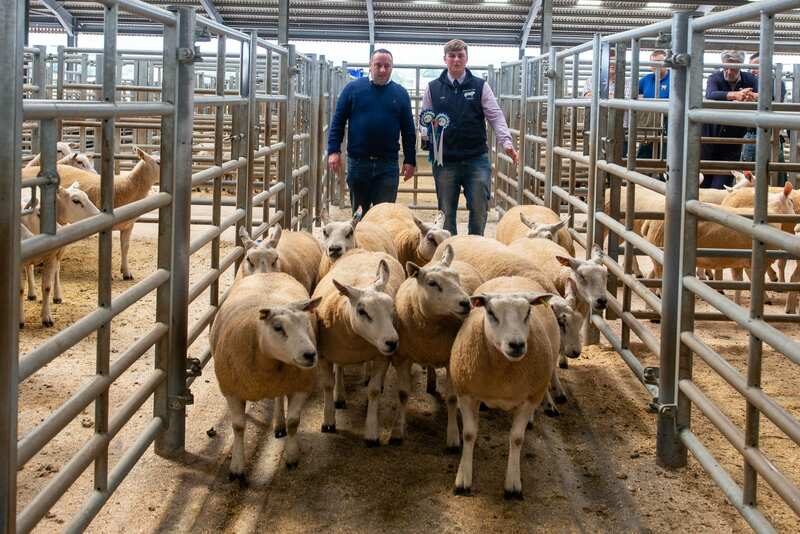 Buyers travelled to Hopes Auction Wigton to secure Beltex commercial shearling gimmers. 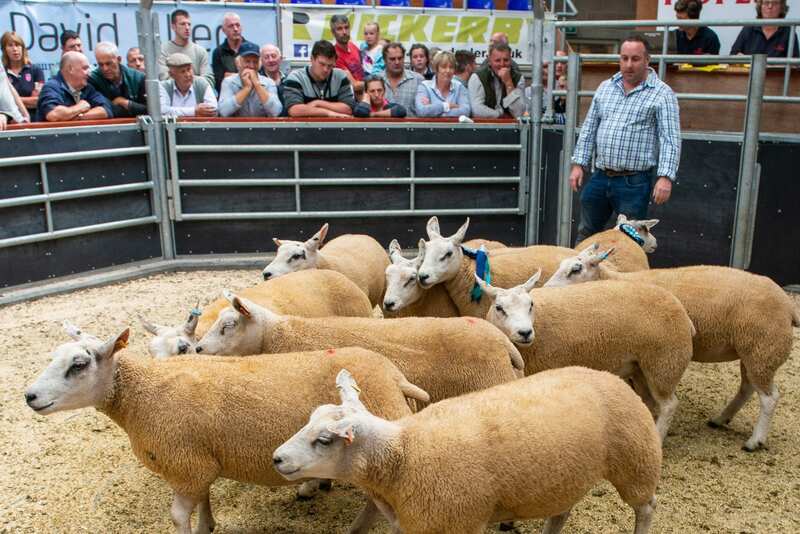 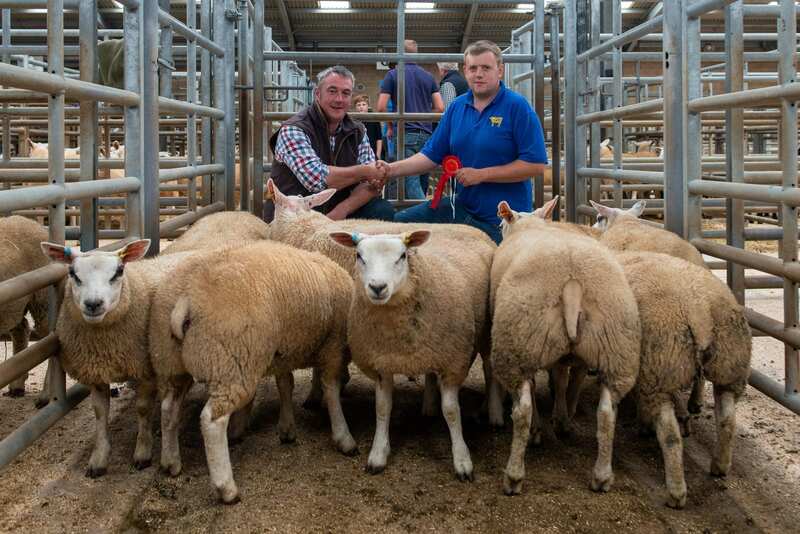 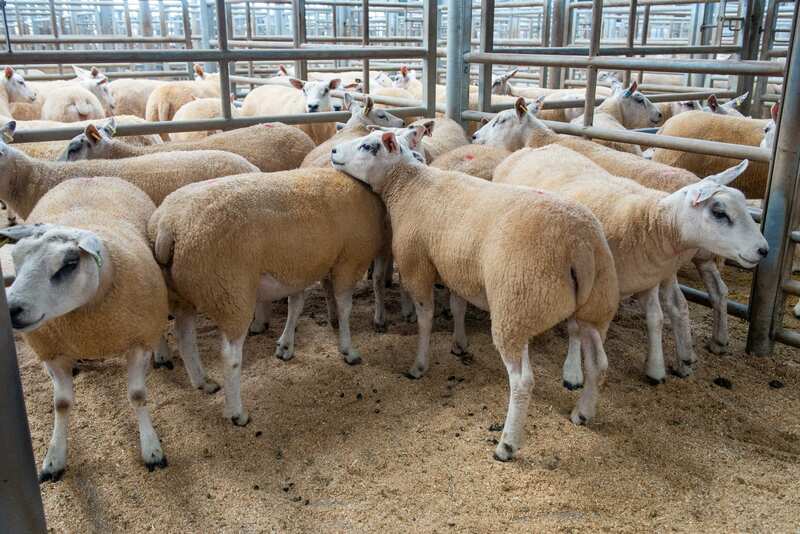 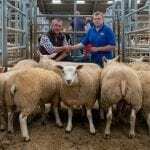 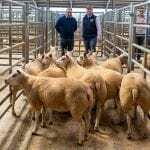 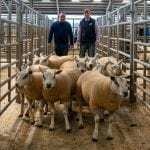 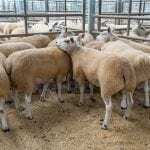 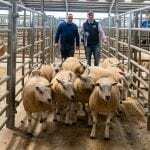 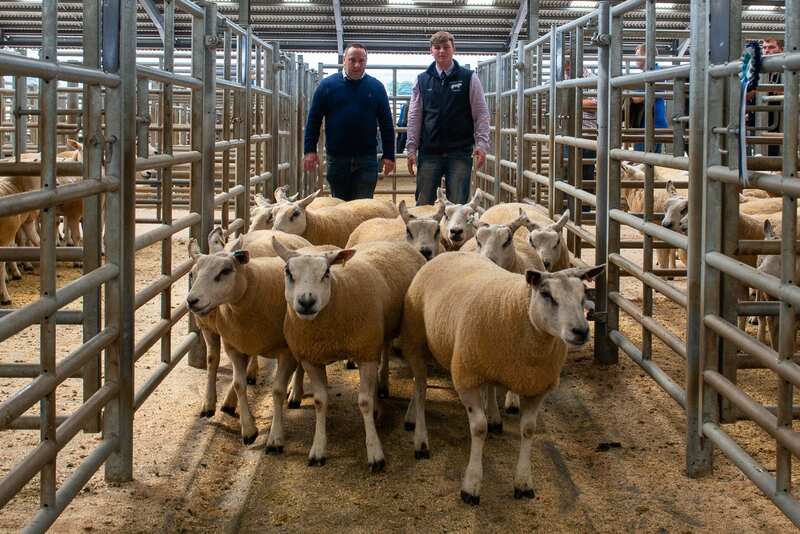 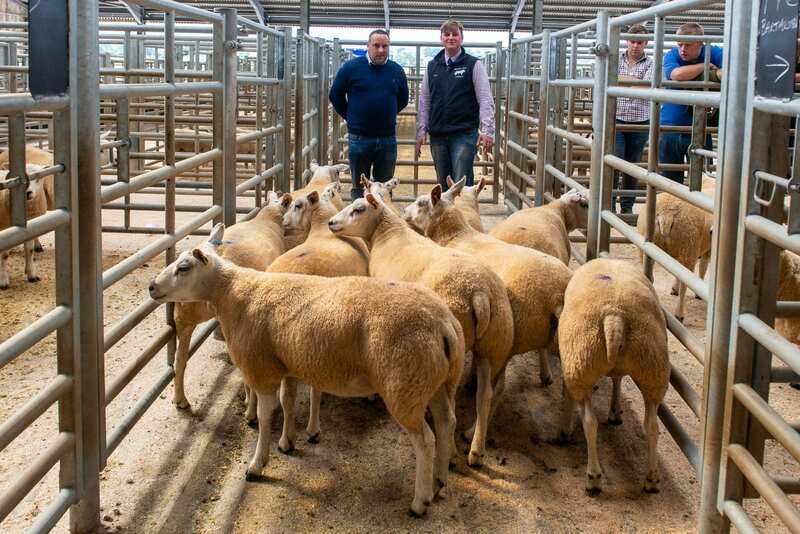 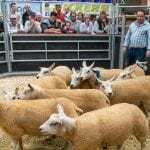 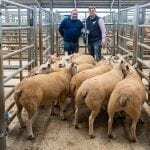 The trade exceeded expectations for an excellent selection of Beltex x shearling gimmers, the champion pen making £300 per head with the reserve champion pen at £250 per head and many other pens at over £200 per head. 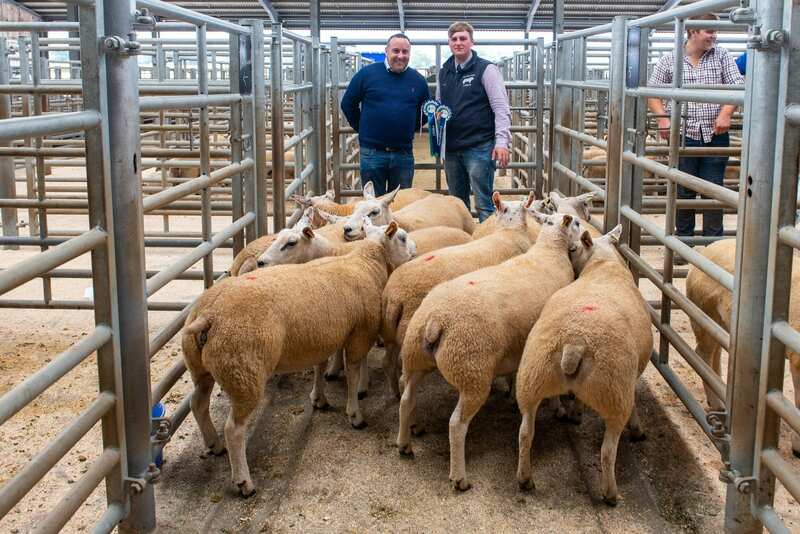 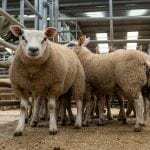 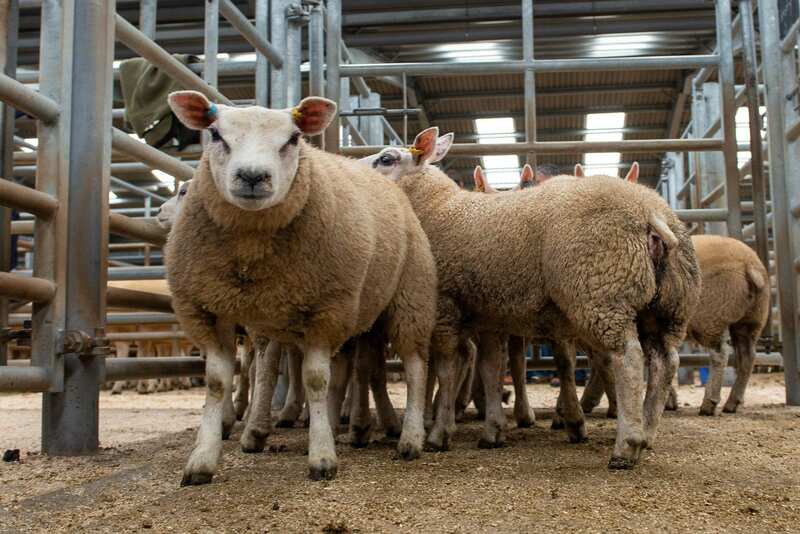 Beltex x store lambs were in demand at Wigton with many pens between £90 and £100 per head showing the confidence in the Beltex sired commercial lamb market.